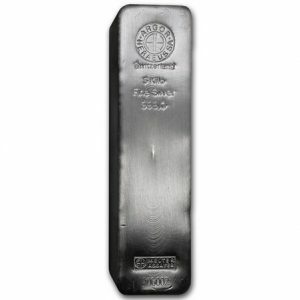 These 1 kilo bars (32.15 oz.) 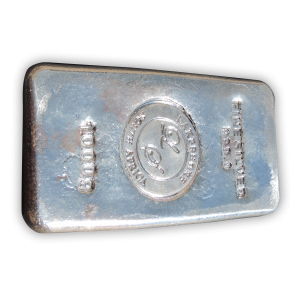 display exquisite workmanship and are a great way to acquire exactly 1000 grams (32.15 oz.) 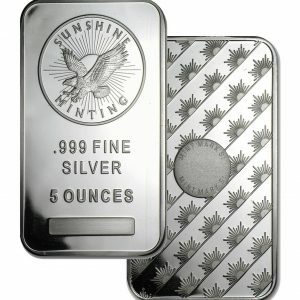 of at least .999 pure silver. 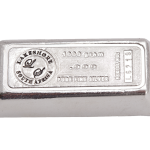 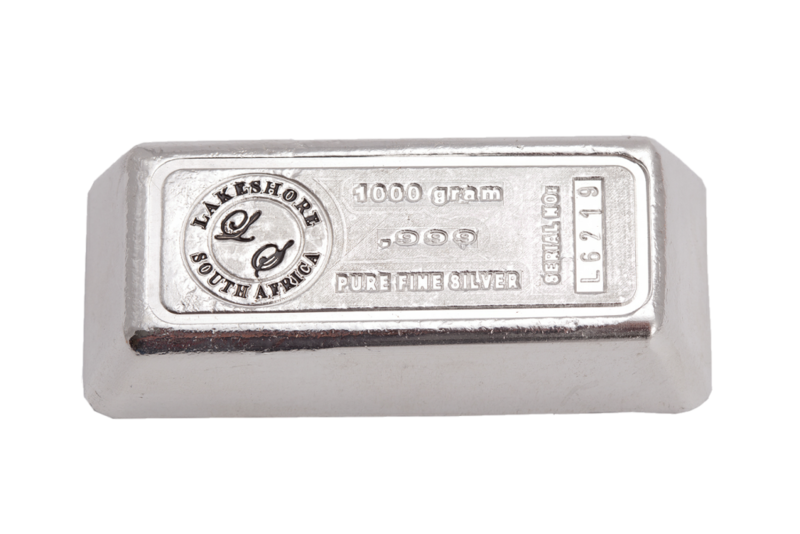 These 1 Kilo Lakeshore Silver Bars (32.15 oz.) 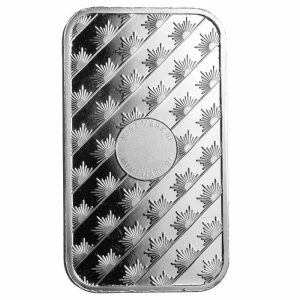 display exquisite workmanship and are a great way to acquire exactly 1000 grams (32.15 oz.) 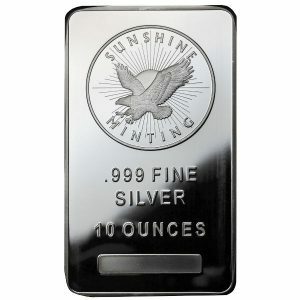 of at least .999 pure silver. 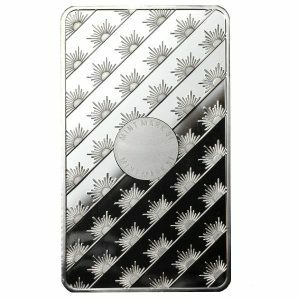 Made in Johannesburg, South Africa, each bar has its own unique serial number and comes protected in a sealed plastic cover with a certificate of authenticity. 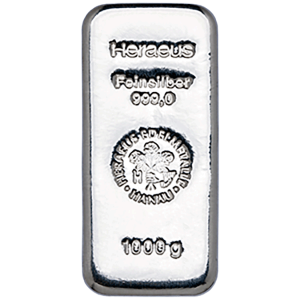 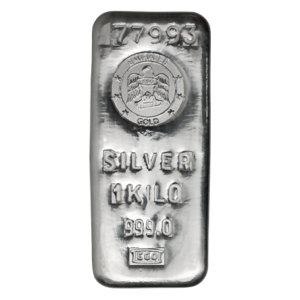 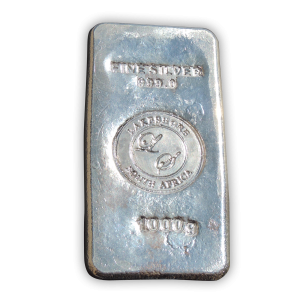 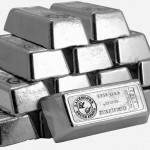 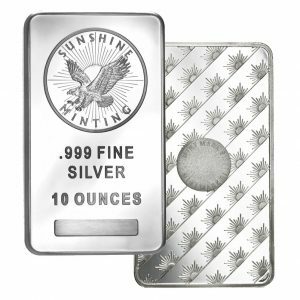 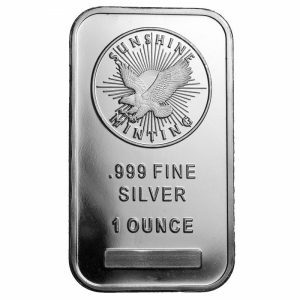 The best way to own physical silver is to buy silver bullion coins/rounds and silver bullion bars from reputable dealers and well recognized refineries and mints.